Congratulations, Benni, for the beautiful and artistic banner image! Good theme, Heidi! I don't remember to have ever had such theme for PT. 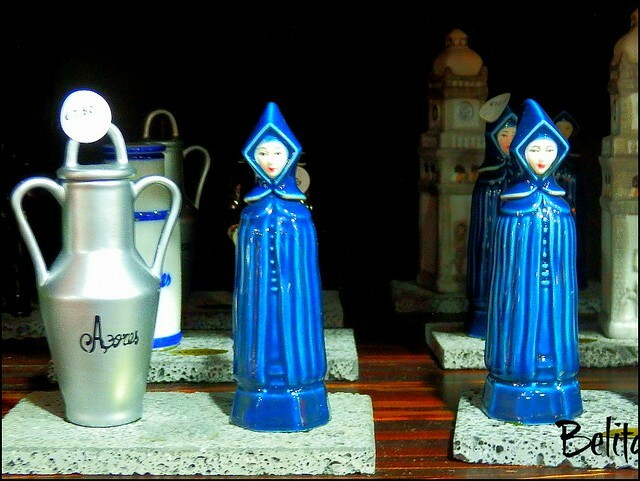 Azores Passion Fruit Liqueur is normally on sale in ceramic bottles representing a woman in a traditional garb of the islands in centuries past. 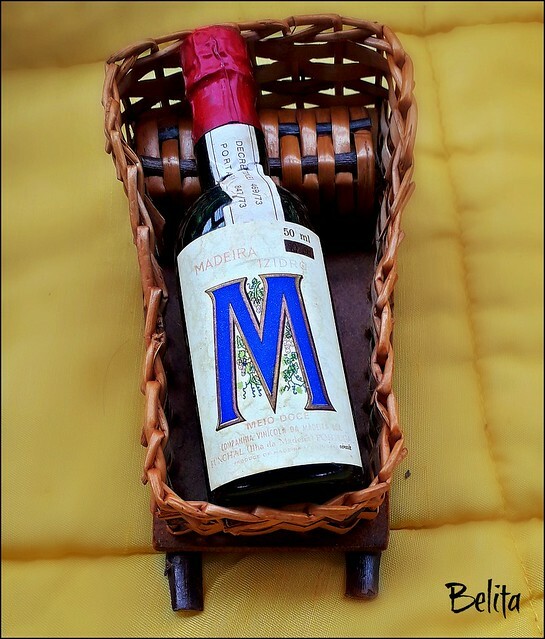 If you visit Madeira island you will often see Madeira wine bottles on a miniature of a wicker basket toboggan. This happens because going on a ride on a wicker toboggan is a very popular tourist attraction. Hi Belita!! 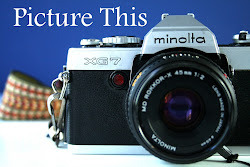 Fabulous shots for this week's theme!! The liqueur bottles in the first shot are so ornate i wouldn't have known they were bottles if you hadn't told us!! 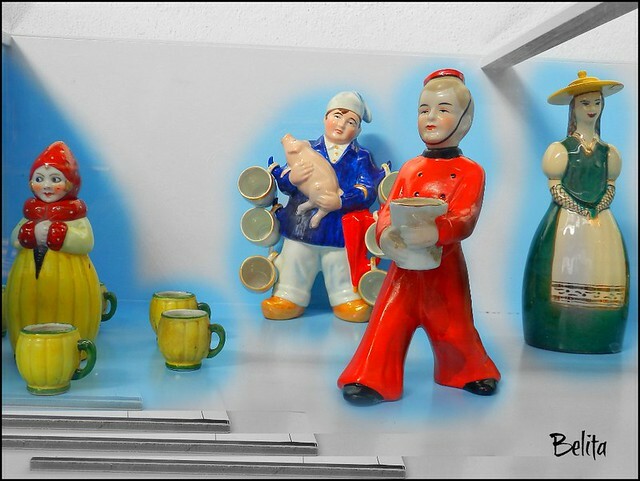 The liqueur bottles from the Azores are also extraordinarily beautiful and again not looking like bottles in the usual sense. The Madeira bottle is much more familiar to me, as I have visited that island and remember this presentation well, although I never got to try a ride in a wicker toboggan!! Deligtful bottles in the first shot and beautiful workmanship in the second. M as in Madeira - Can be part of an alphabet of spirits. Lovely bottles! I especially like the blue bottles in the middle, and the photo is so artfully composed.